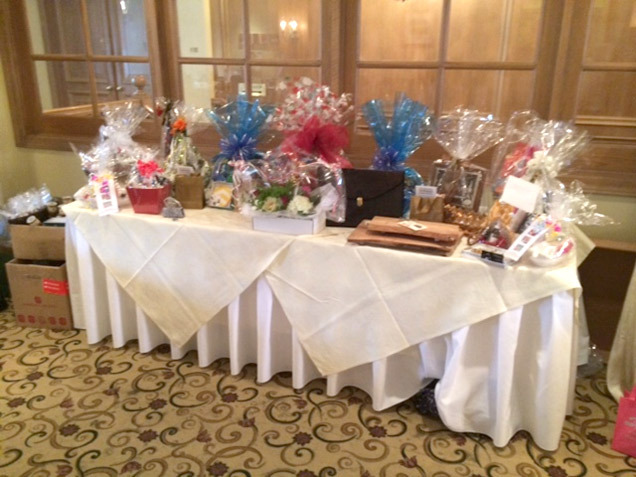 Timberlane Athletic Club's Annual Ladies' Holiday Luncheon, Fashion Show and Shopping Experience: a fundraising day at the exquisite King Valley Golf Club for Southlake Regional Health Centre. The proceeds from this event went towards the purchase of a state of the art 3T Tesla MRI for cardiac and cancer detection, diagnosis and treatment. Bernard's cheeseboards are among the many lovely donated gifts for this significant fund-raiser. 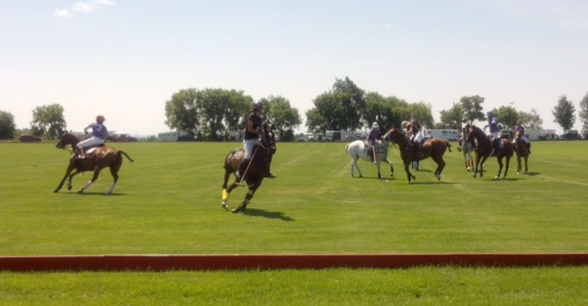 "In 2007, six female polo teams gathered at the Toronto Polo Club to play the first ever “Polo for the Cure” tournament. This “all women” tournament was created to raise money and awareness for a cause that touches the lives of so many people," Toronto Polo Club website. All proceeds from this event are donated to the Breast Cancer Unit of Southlake Hospital in Newmarket. Bernard provided his cheeseboards along with other products for this important and enjoyable fund-raiser.